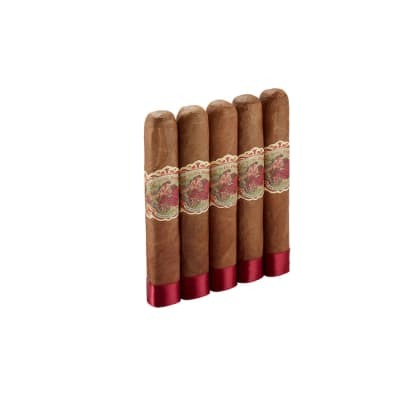 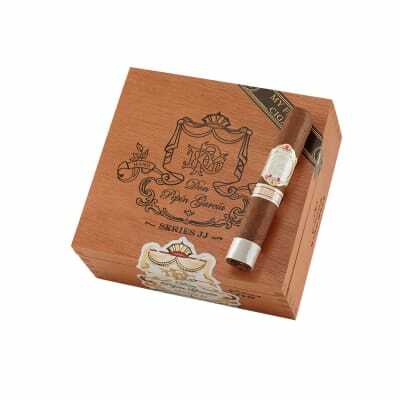 Don Pepin Series JJ cigars are flawlessly constructed with Nicaraguan longfiller and binder tobaccos capped in light-brown Nicaraguan Corojo Rosado wrappers. 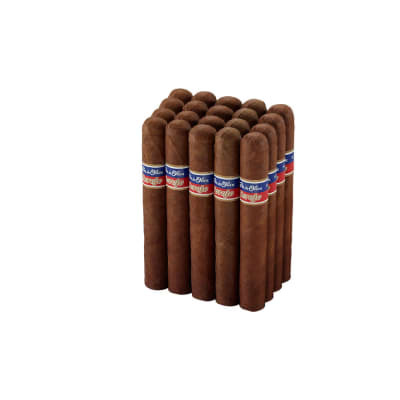 Fitted with Cuban-style triple caps, the smoke is medium to full-bodied, opening with Pepin's signature blast of pepper. 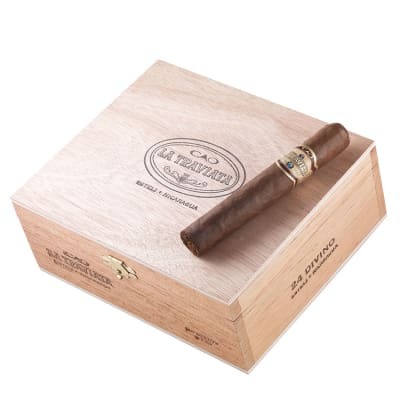 This quickly mellows to reveal rich, creamy notes of wood, leather, and coffee. 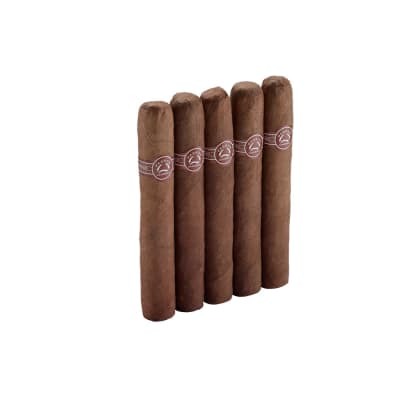 With impressive burning characteristics, these highly-rated gems are an absolute must-try for fans of deep, Nicaraguan tobacco flavor.